In 2010 Planning Solutions were approached by local action group made up of business, education and political representatives and the site owners Molson Coors. Their objective was to re-open the Molson Coors Visitor Centre (formerly the Bass Museum) that had been closed in 2008, after suffering several years of falling visitor numbers and consequent operational losses. Planning Solutions invested heavily in improving the catering facilities, refreshing the Museum presentation, introducing guide tours and in the purchase of a 350 seat permanent marquee to widen the Corporate, private parties and weddings offer. 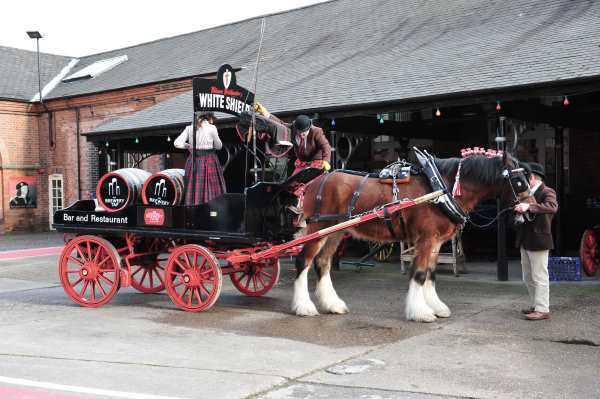 The site was also re-branded as The National Brewery Centre and a strong brand image was developed along with a completely new website, suite of marketing literature and new channels of distribution were established. Our staff have developed a volunteer programme. 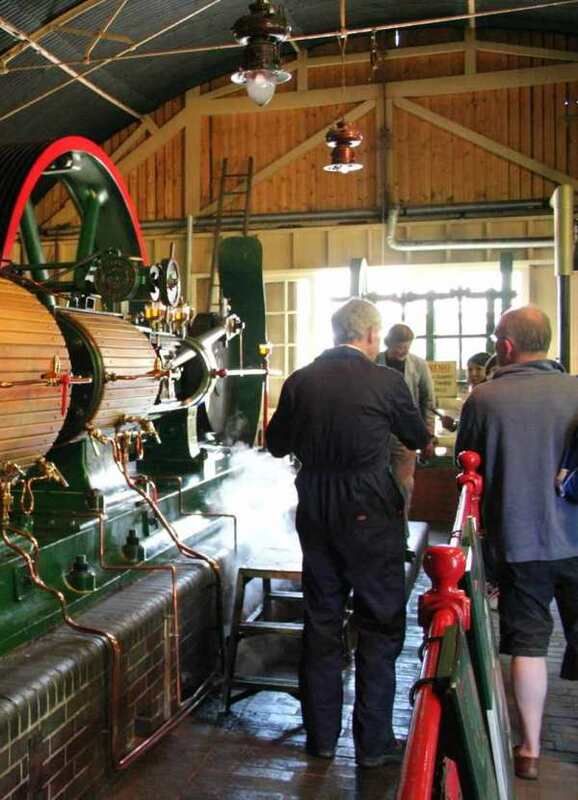 The ‘Brewing Experience Museum’ incorporates large elements of the original Bass Museum, where visitors learn about the Bass family and their role in the development of brewing. 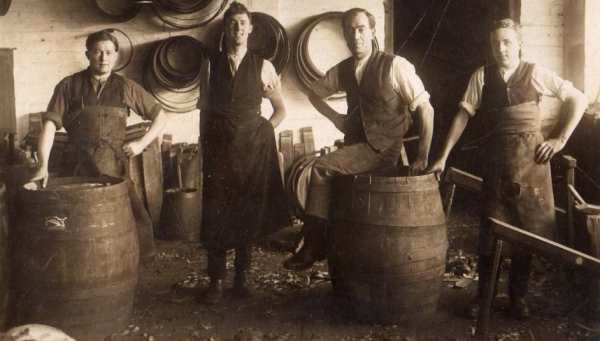 The museum also celebrates the social history of the development of brewing – the real life experiences and stories of the people who helped to build Burton’s brewing reputation. The National Brewery Centre incorporates a collection of Victorian and Edwardian red brick buildings arranged around a Brewery Yard area which formed part of the iconic Bass Brewery. Relaunching the National Brewery Centre, after a number of year’s closure and in the teeth of the post banking crisis recession, was always going to be a difficult proposition – but the National Brewery Centre is now operating as a profitable business.